Here at Geek Approved we love comics, especially Marvel and DC. 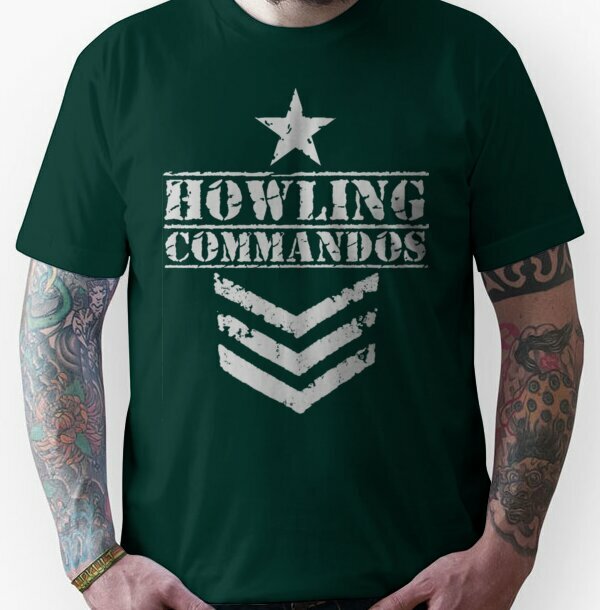 We know a lot of our users share the same mutual love, which is why we have assembled some awesome comic t-shirts for you. 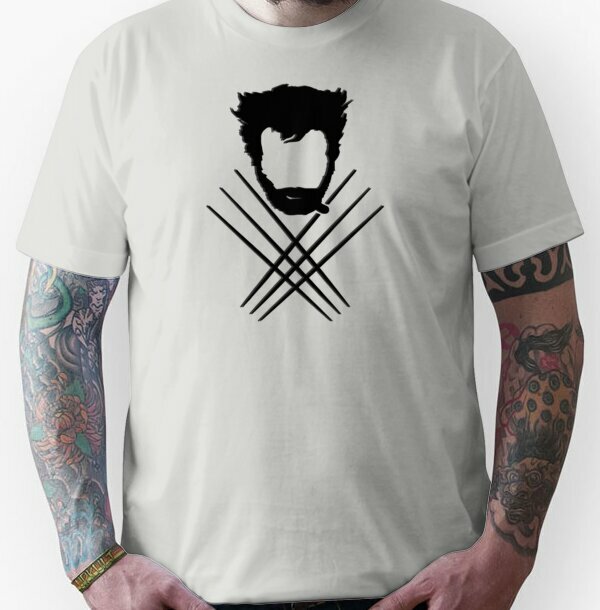 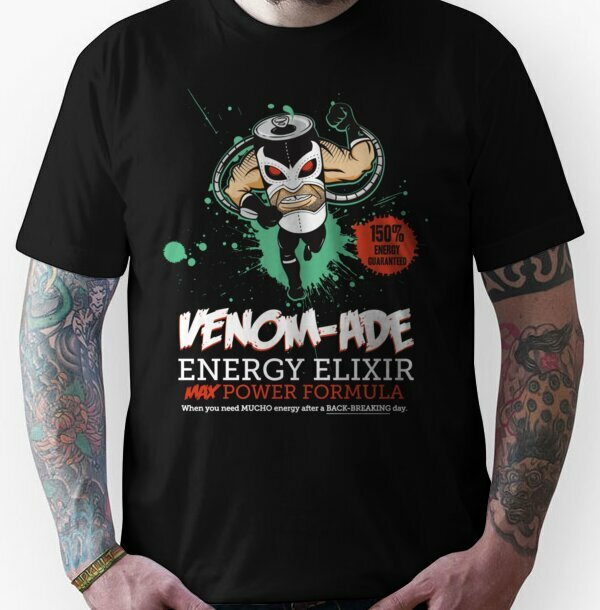 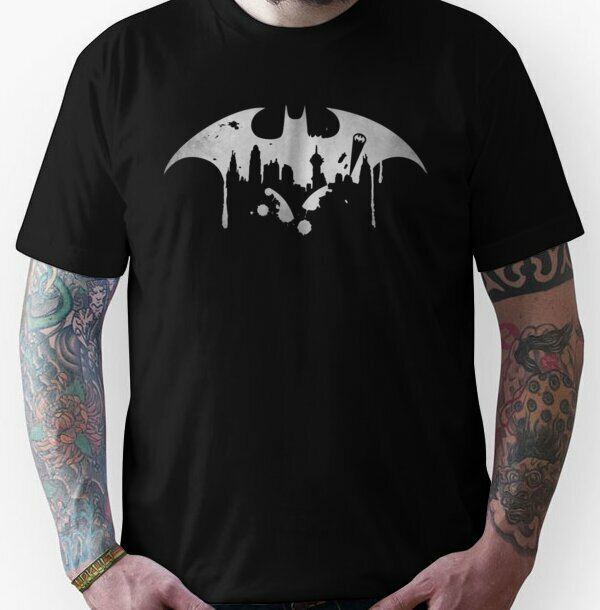 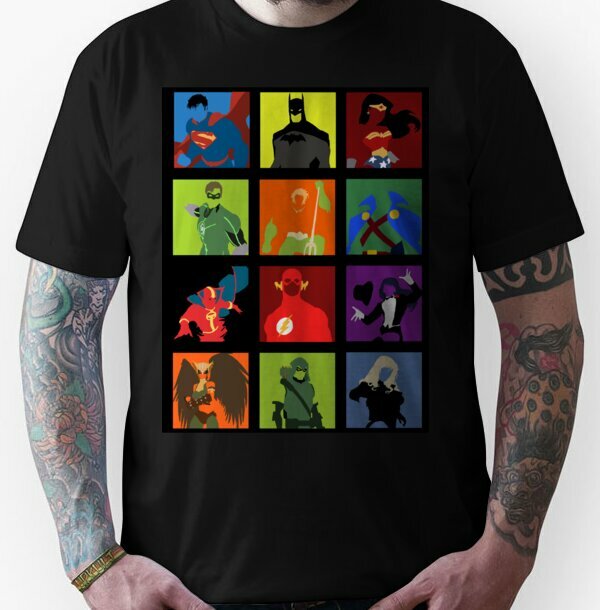 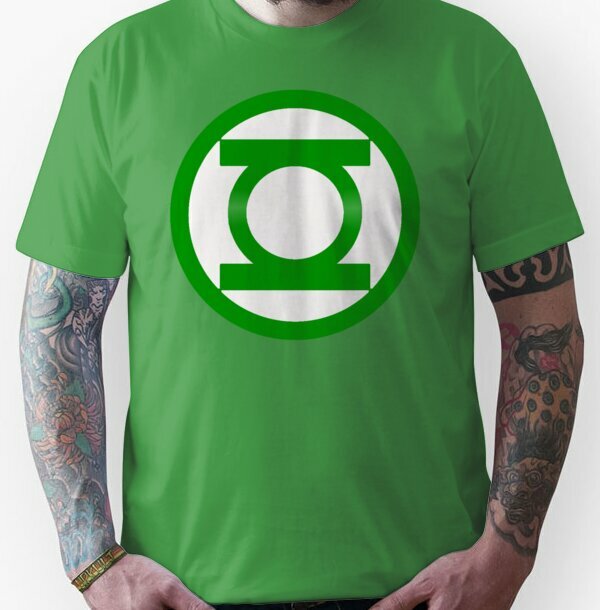 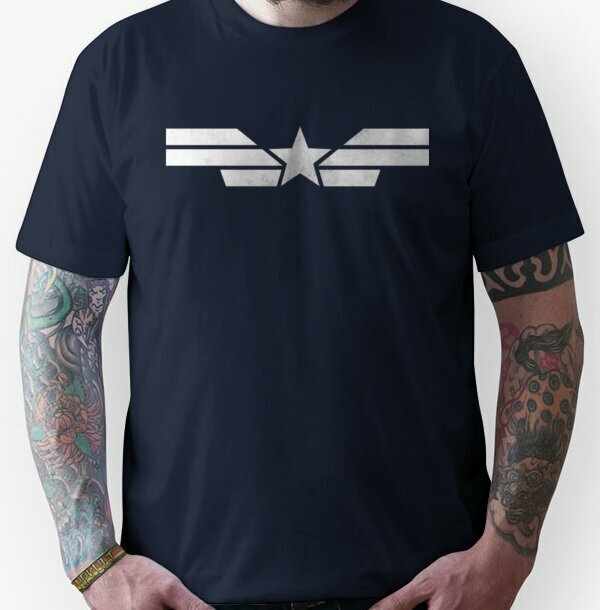 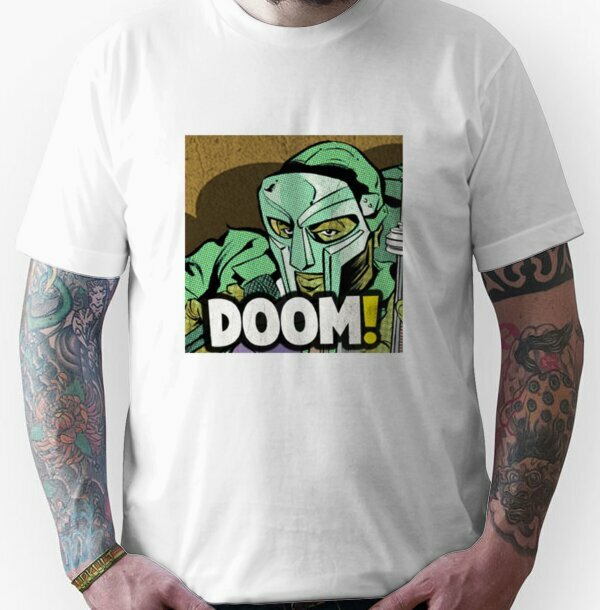 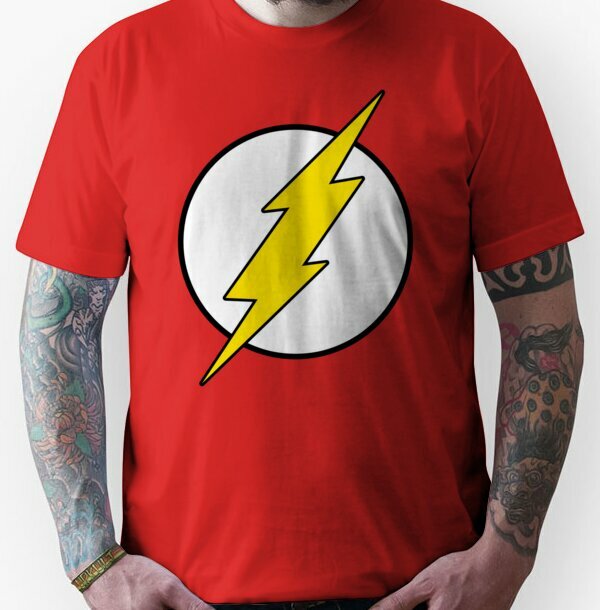 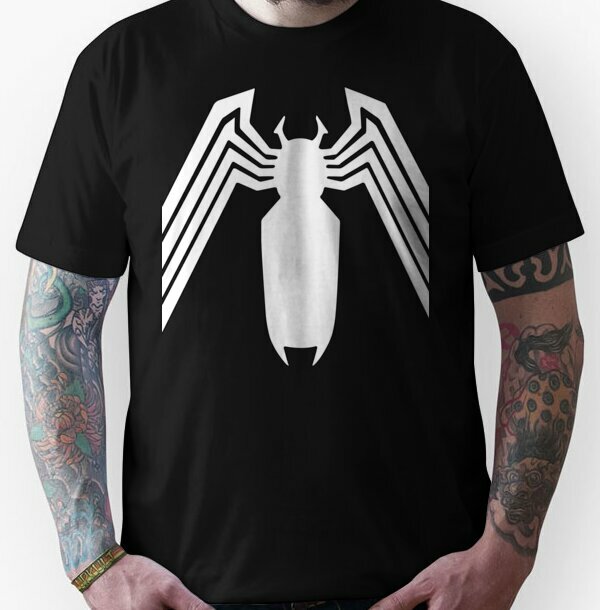 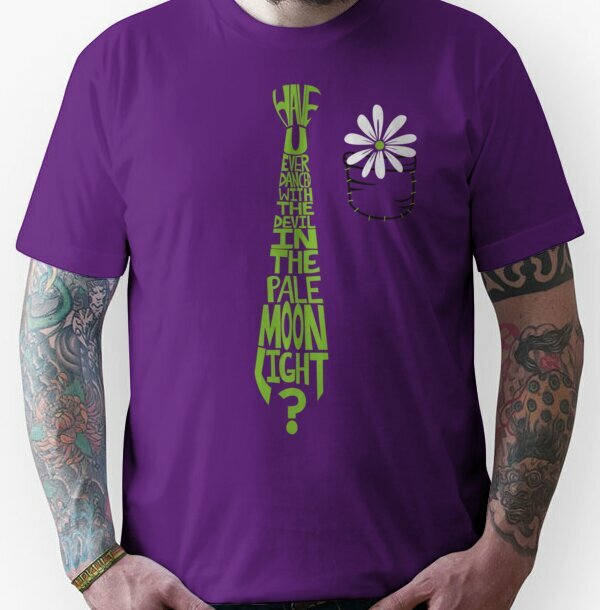 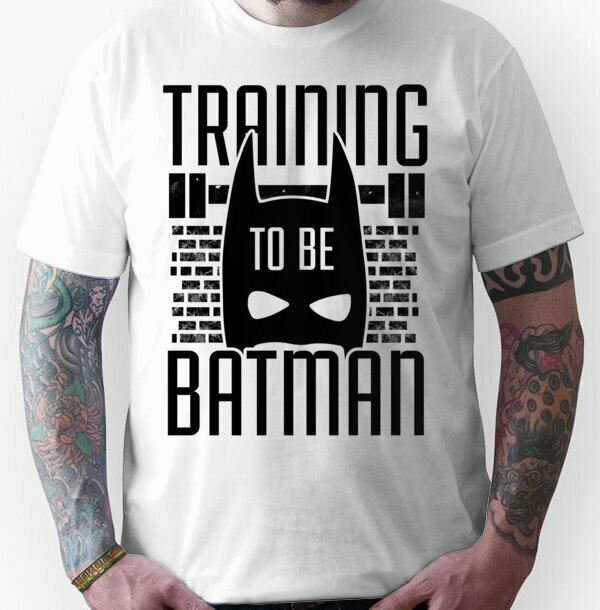 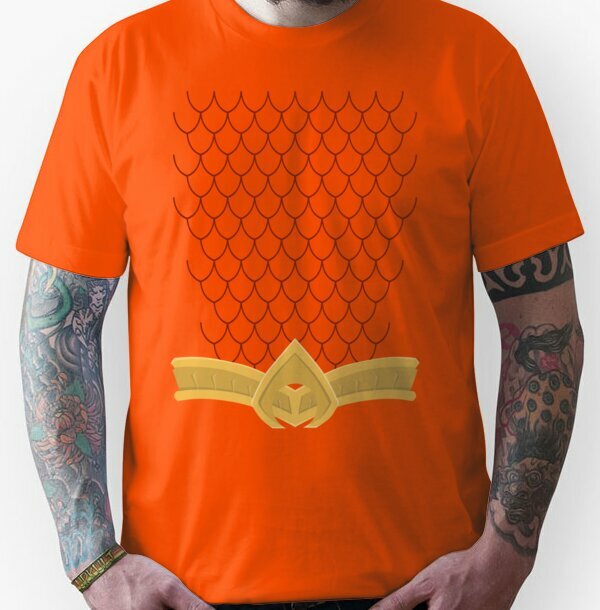 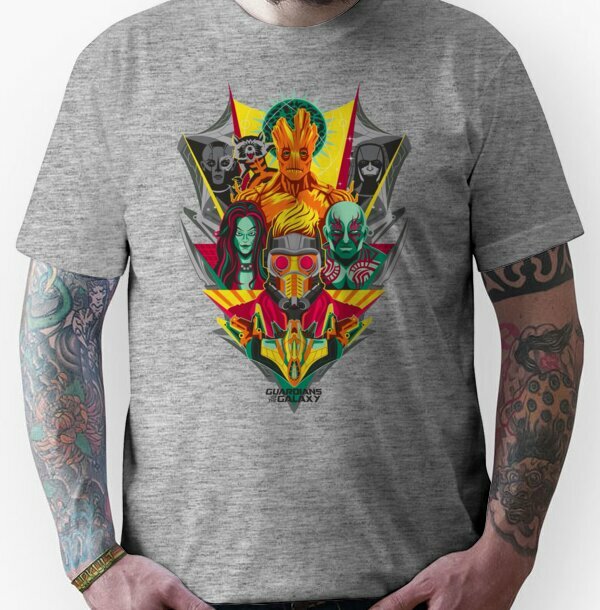 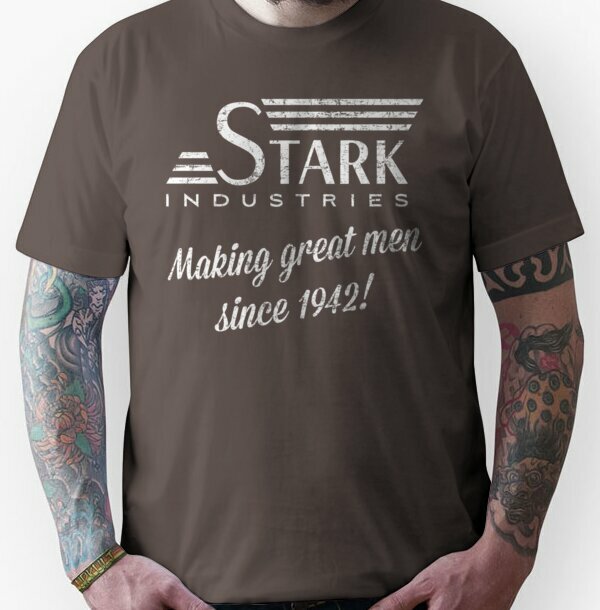 Show the world your favourite superhero or villain by ordering a tee today! 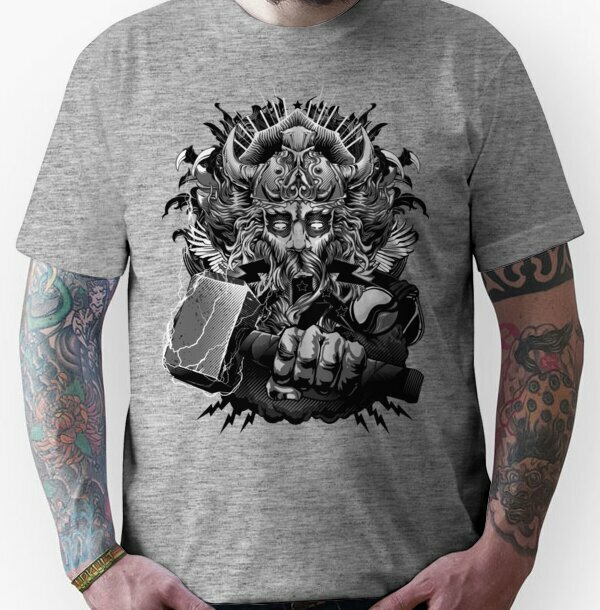 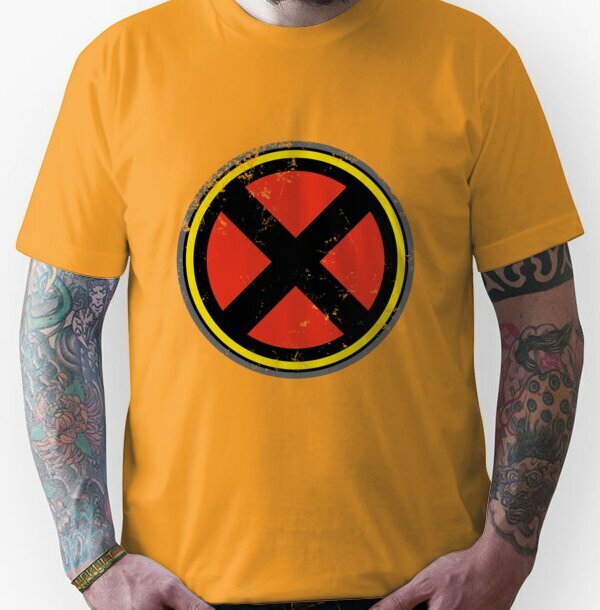 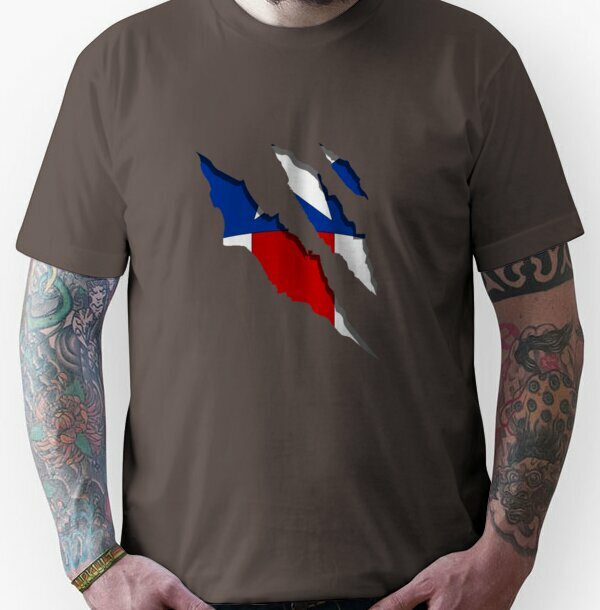 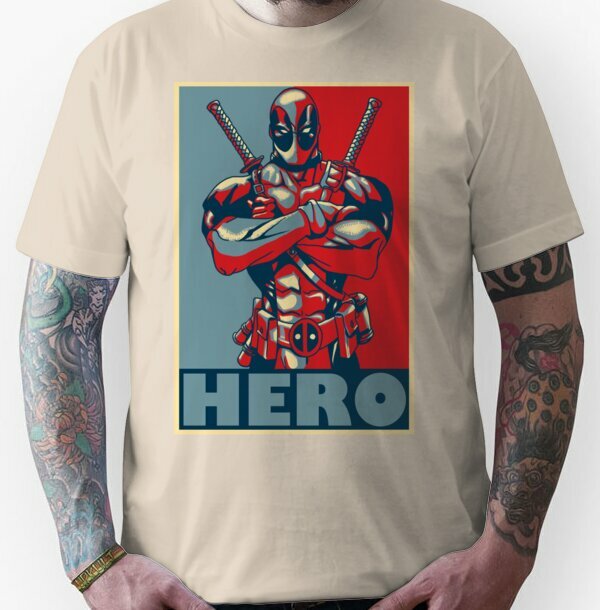 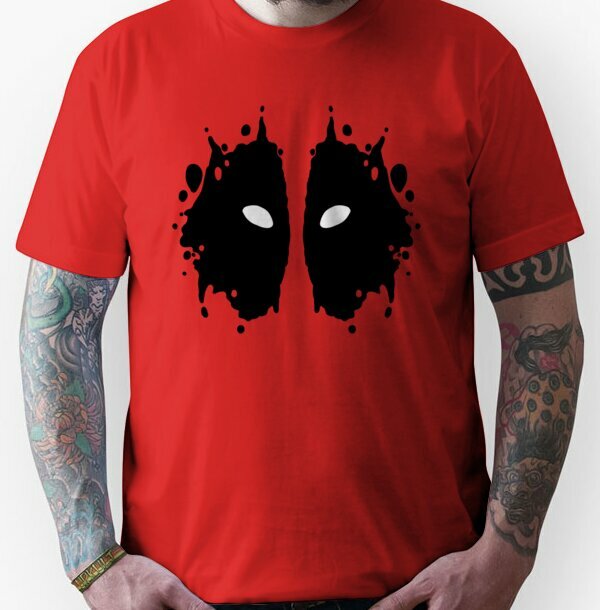 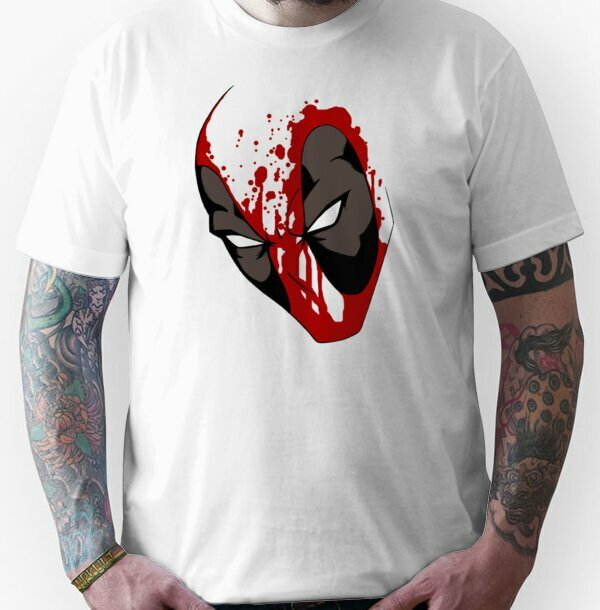 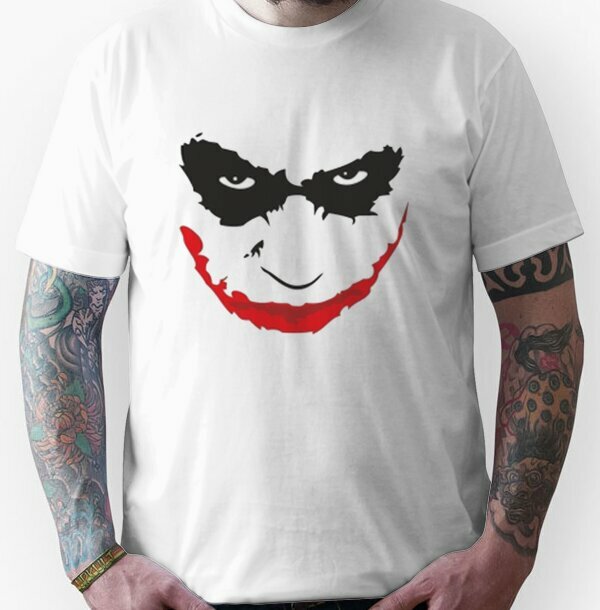 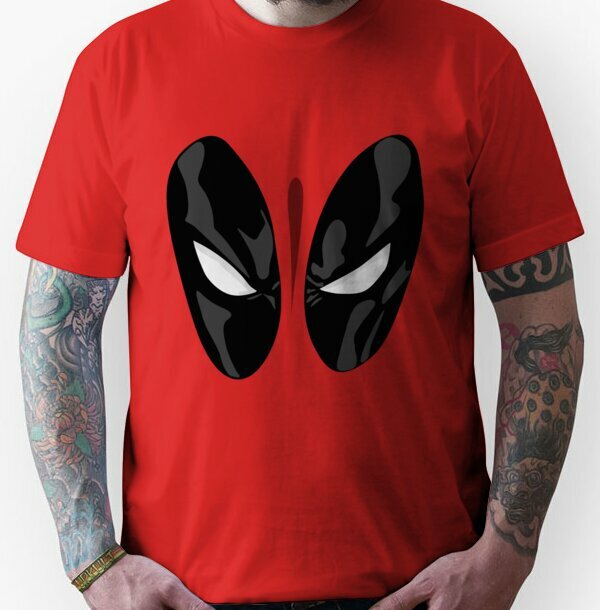 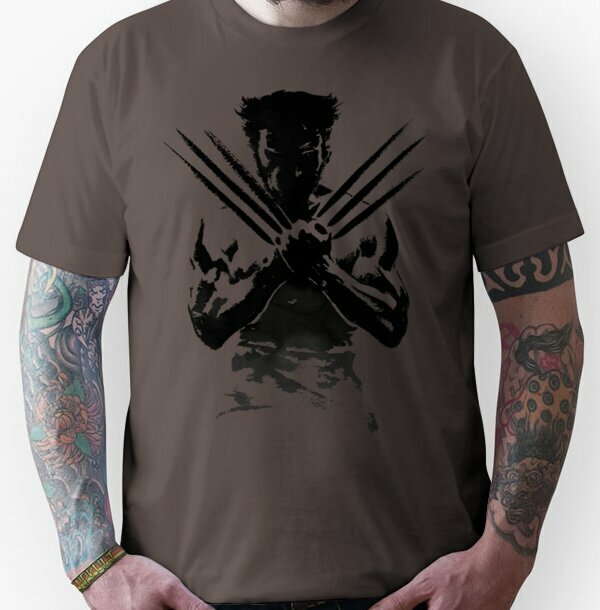 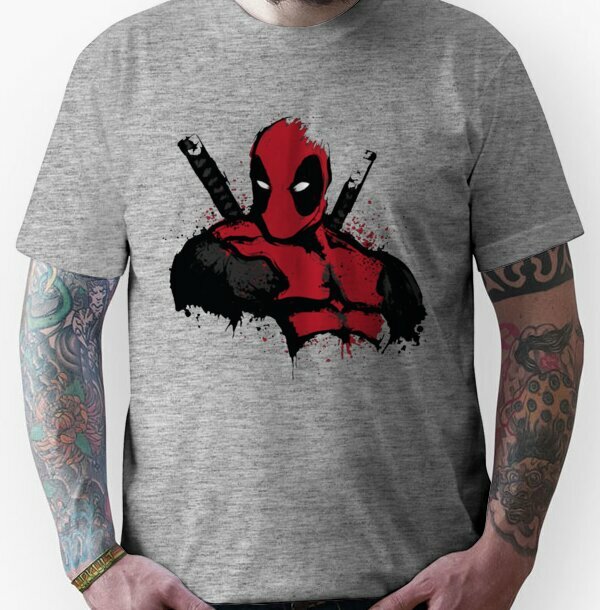 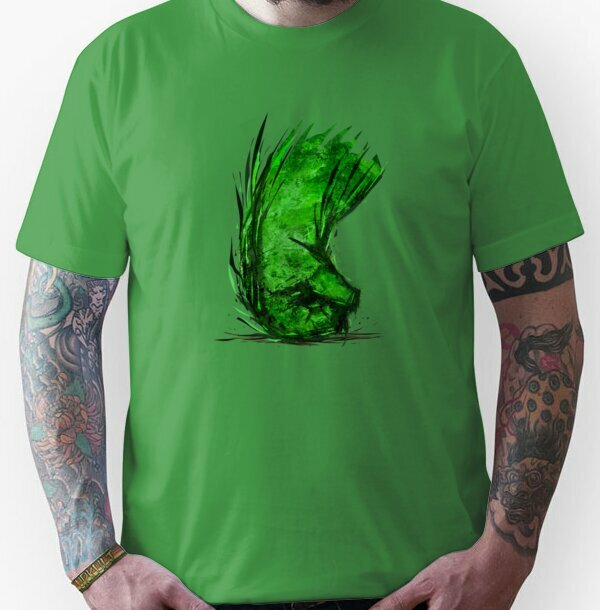 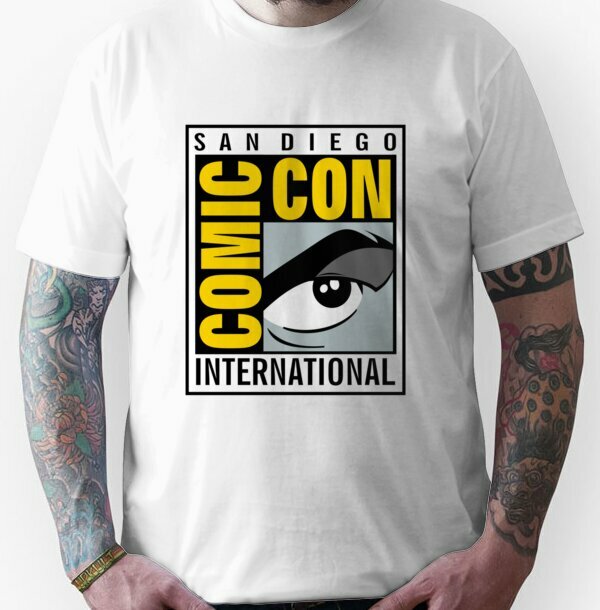 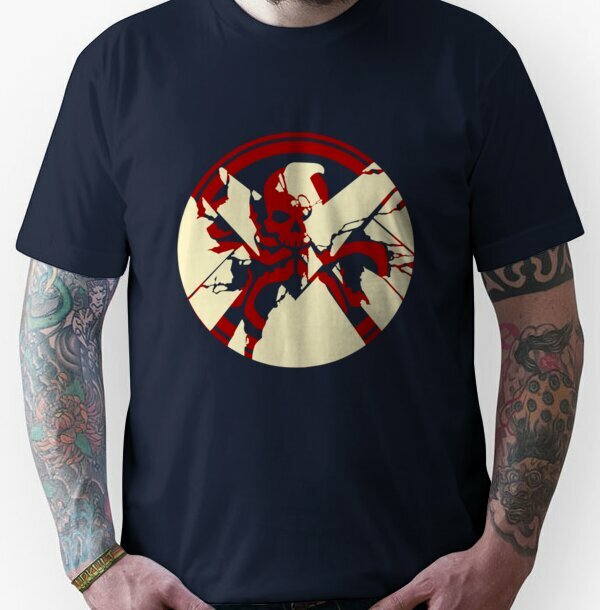 Redbubble stock all of our comic t-shirts in a wide range of sizes, they are high quality t-shirt printers who ship internationally!